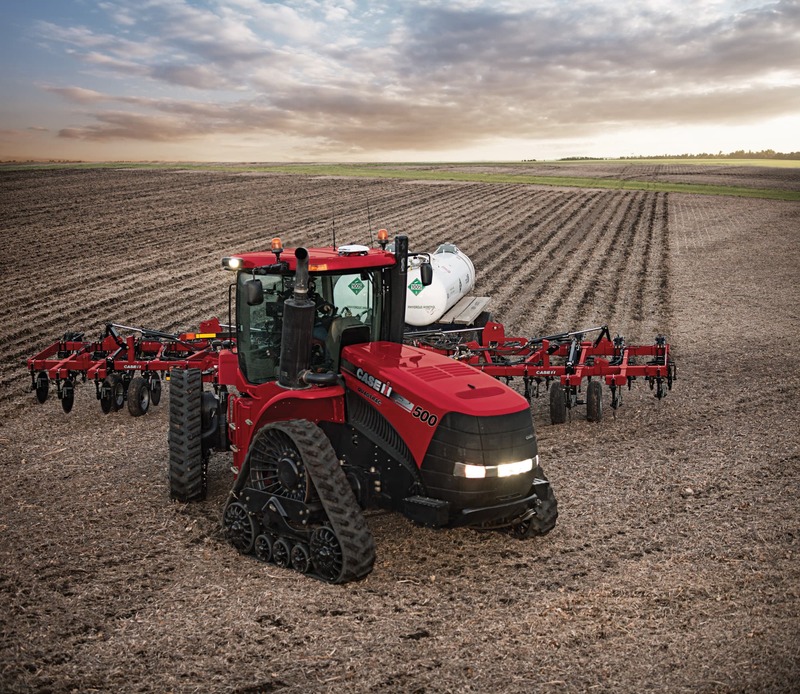 The Steiger® 500, with a 12.9 L Tier 4 B/Final engine and a unique design that reduces compaction, offers unmatched fuel efficiency and a proven record of performance. Available configurations: HD Wheeled, Rowtrac™, Quadtrac®, HD Wheeled Scraper, and Quadtrac® Scraper. ​Configure and price your new Steiger​ Series Tractor. Customize it the way you want. ​Compare our Steiger Tractor specs to other manufacturers' specs. ​Learn about the Steiger Series​.